This sweet family of three showed up on an August morning to talk a walk with me in woods of the lovely Landgoed Beerschoten near Utrecht. They were so easy going, happy just to enjoy the morning. Even though there was a camera pointing at them for the good part of an hour. 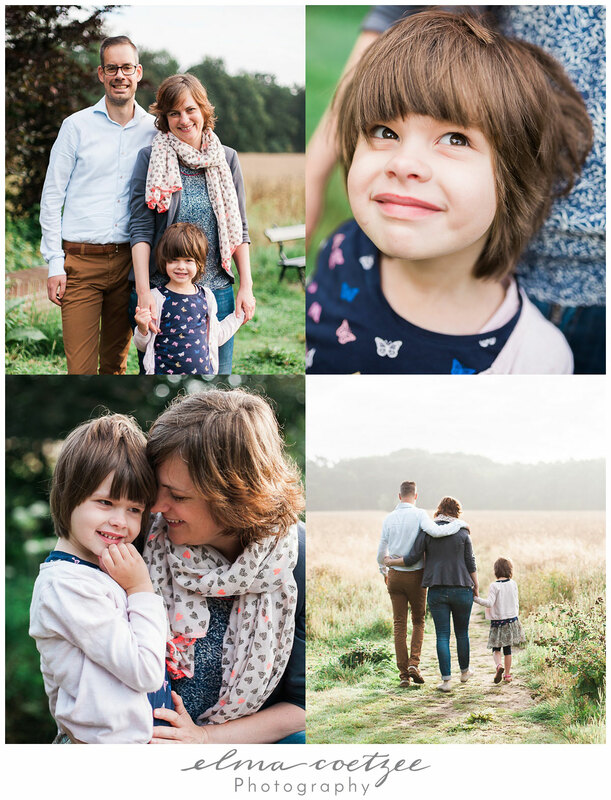 I’m definitely looking forward to more early mornings, especially if I get to meet more families like this one!